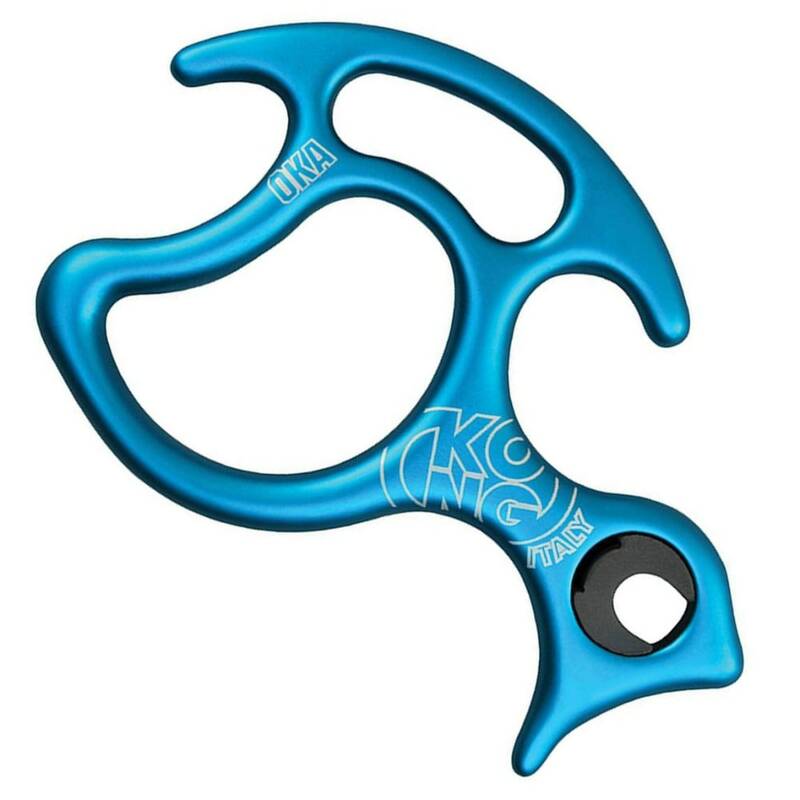 Especially conceived for canyoning and caving, this descender was designed not only for progression on rope, but also for use in emergency, recovery and rescue situations that are very difficult to manage with other devices. This product will be shipped directly from Kong and will leave their warehouse in 2-3 business days. Eligible for UPS ground shipping only.